Taking sliced bread to a whole new level. 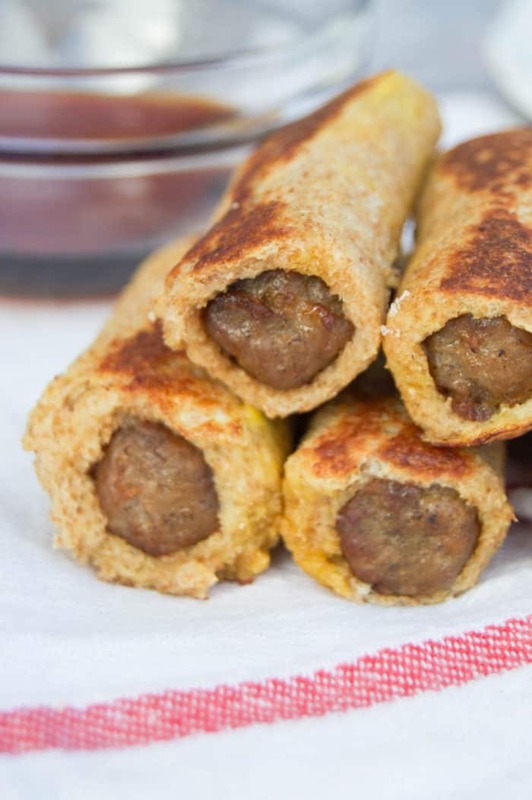 These Sausage French Toast Roll Ups have simple and easy ingredients and make the best breakfast. 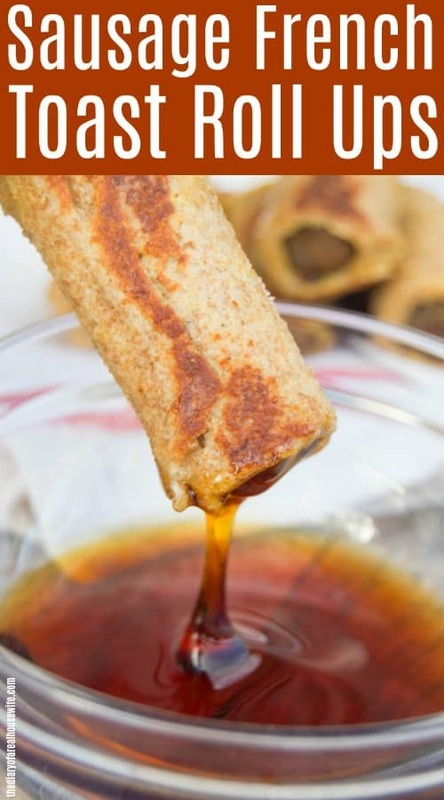 These Sausage French Toast Roll Ups are the perfect combo of sweet and savory. Savory sausage rolled up in a sweet bread and dipped in syrup, yeah it’s good! 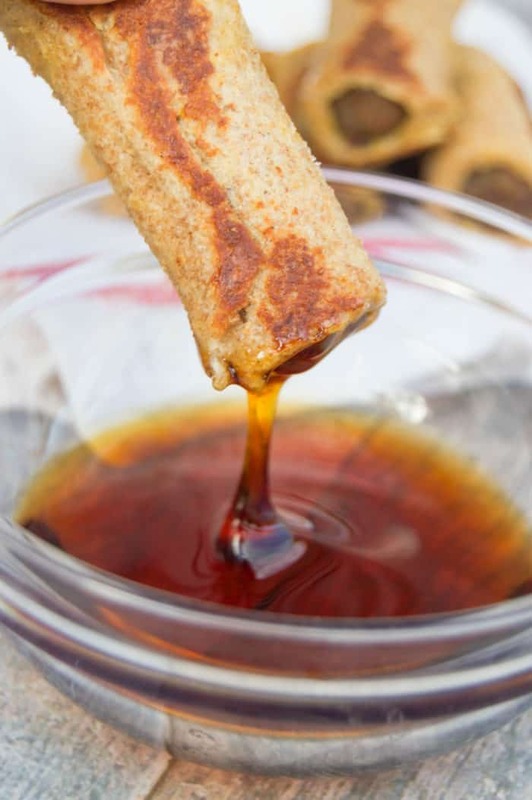 I’ve made these french toast roll ups in several different ways for several years, they are a big favorite in my house. My kids even ask for them for lunch yesterday. 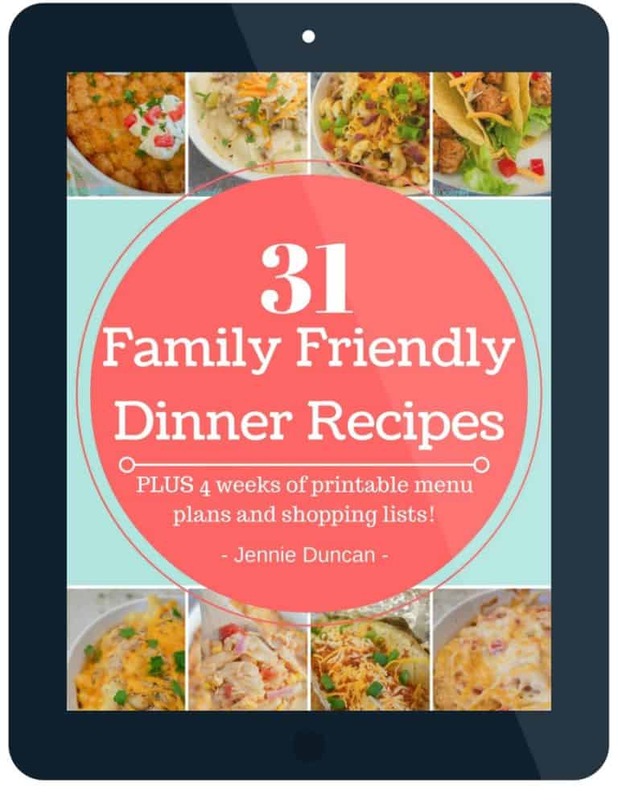 Plus they are the perfect recipes to get your kids helping in the kitchen. They are so easy to put together my 3 and 5 year old can do it. For this recipe you want to use a basic sandwich bread. A soft bread that will roll easily. Cream Cheese Sausage Casserole: This Cream Cheese Sausage Casserole is so simple to make and full of flavor. The bold sausage flavor and cream cheese make the perfect pair. 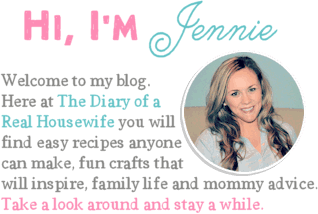 Crescent Sausage Roll-ups: These Cream Cheese Sausage Crescent Roll Ups are so simple to make and one of my family’s favorite breakfast recipes. Bold sausage and cream cheese wrapped in a fluffy crescent roll. Start by making sure your sausage links are cooked and set them aside. 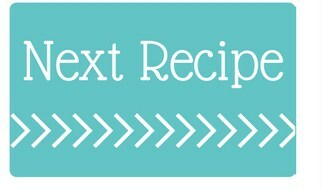 Take crust off bread and use a rolling pin to flatten out each piece then set aside. In a swallow bowl whisk together eggs, milk, cinnamon and vanilla. Place a cooked sausage link in flattened bread and roll. Gently roll in egg mix and let any excess run off. Place in the warm skillet with the seal down. Allow to cook for a few minutes turning to get each side cooked.